Kawasaki announces a new model with a compressor in its newsletter and in a teaser. 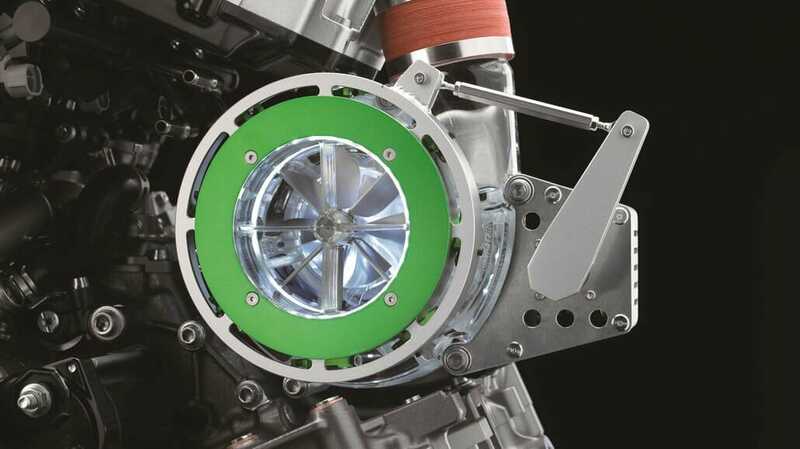 The new compressor model will be presented at the EICMA on 7th November. So far the compressor has been used almost exclusively to increase the performance. In the new model it is used to achieve a higher pulling force in the lower and medium speed range, so much is already betrayed.